I was eyeing on a variety of ridiculously thick head wraps everywhere (I even checked at the malls to find one). I’ve been doting to find one ever since I saw some girl who was effortlessly rocking it while out in the city. I loved how her hair was carelessly bunned up while wearing a thick piece of head wrap. “I want one,” I thought. Boohoo. Credits to www.zalora.ph for this photo. I finally found one! 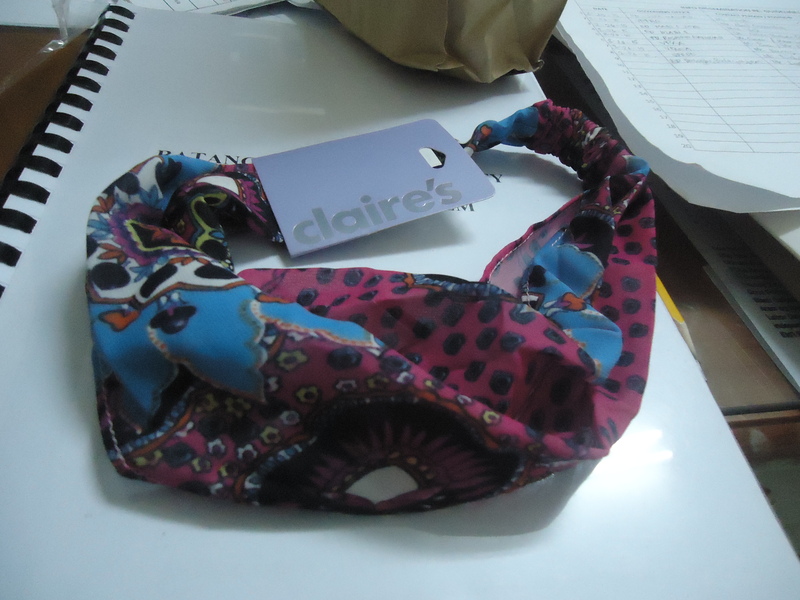 Long story short, I got this Pink Blue Purple Print Headwrap by Claire from ZaloraPH for Php 255.00 only. 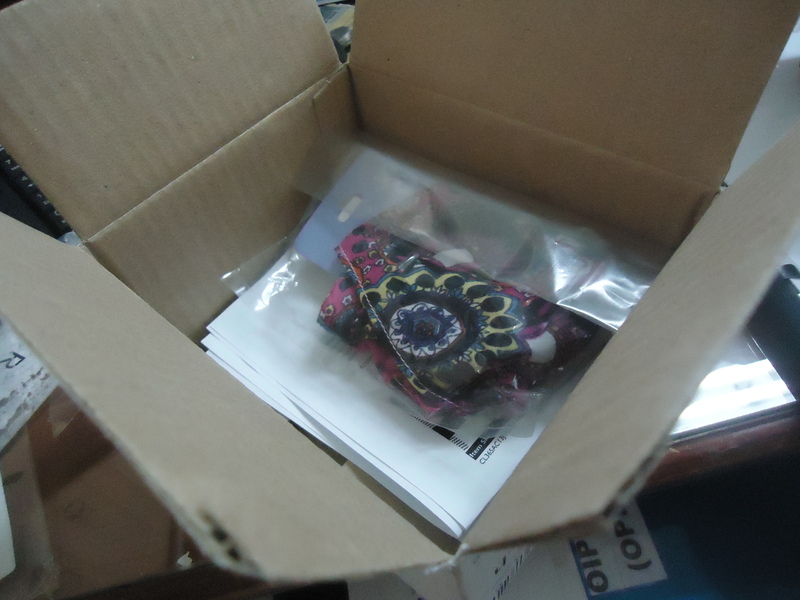 It took about 4 days for the package to arrive. Earlier than expected. I had fun unboxing the item. There’s the head wrap that I’ve been aching for so long! 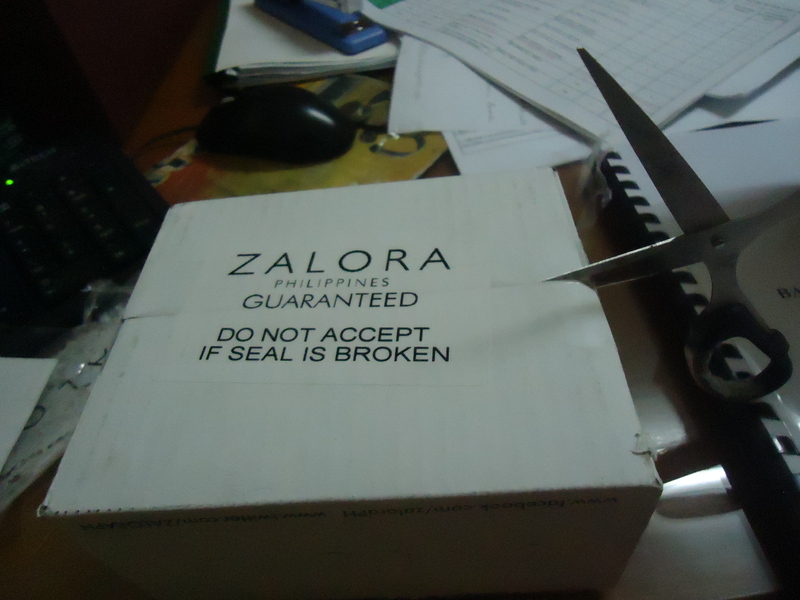 Papers undeath are the full details of my transaction with Zalora. They are just awesome enough to ensure they got my order all right. Very competent. Tried it immediately when I got home. Oh, lalove. There’s my baby boy Bori right there showing his approval with the head wrap. I am officially a satisfied customer. 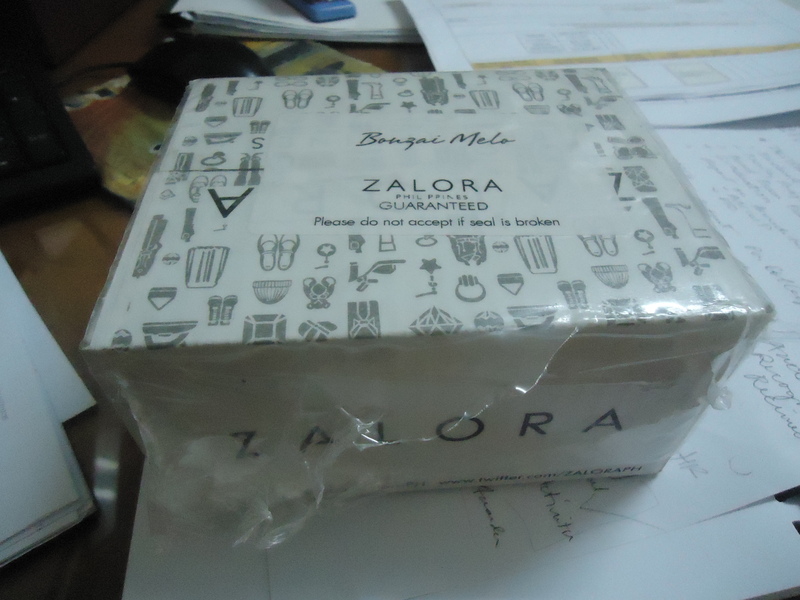 Zalora PH you just made my day extra extra special.